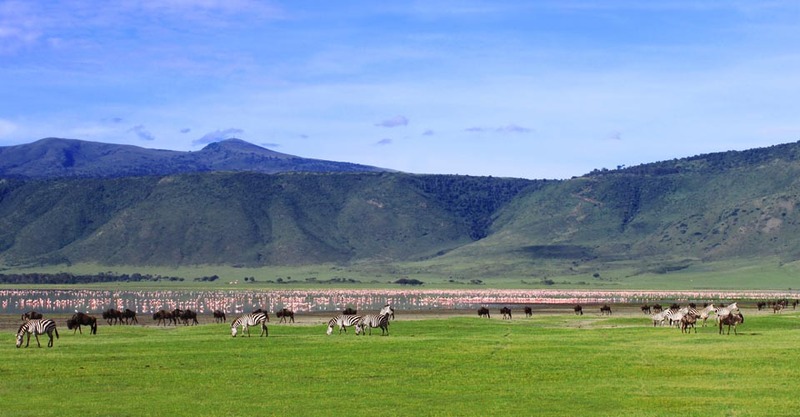 One of the Seven Natural Wonders of Africa, Ngorongoro Crater is the largest unbroken caldera on Earth—the center of a massive ancient volcano that scientists believe may have been larger than Mount Kilimanjaro. About 2,000 feet deep and spanning 12 miles across, the crater is home to nearly 30,000 animals that live inside its walls. 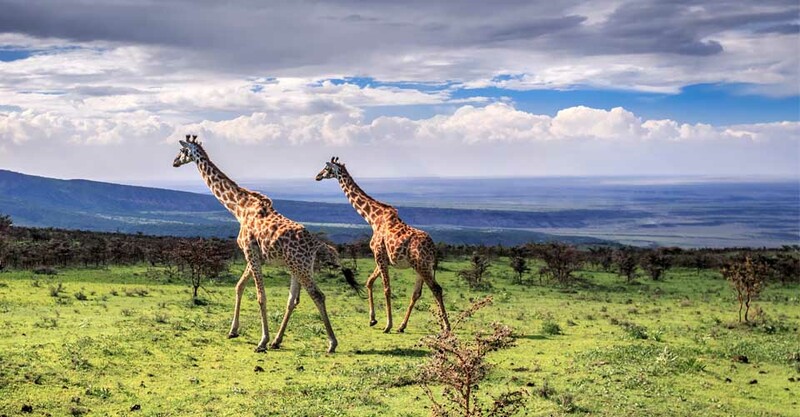 Because of the crater's permanent supply of fresh water, it sustains the largest established concentration of wildlife in Africa. 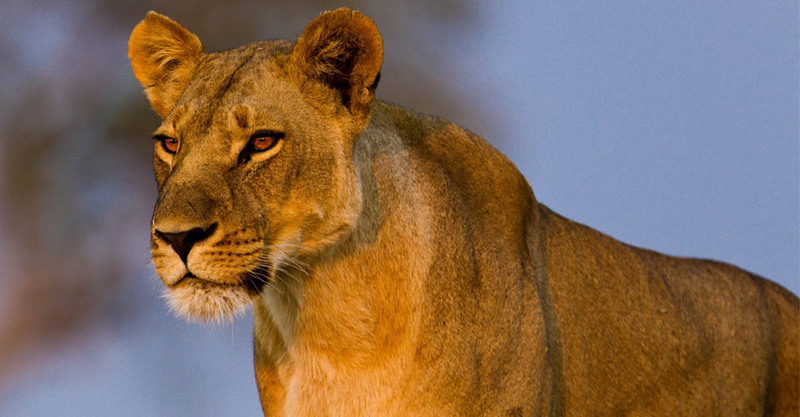 Common sightings include Cape buffalo, zebra, blue wildebeest, eland, gazelle, waterbuck and scores of pink flamingos, while lions and hyenas are abundant predators. A glimpse of the rare black rhinoceros is a special prize. The Maasai, the traditional pastoral herders of East Africa's Great Rift Valley, also bring their animals into the crater for water and grazing, and we may have a chance to meet them on our journey. Fill out the form below to receive additional information about our Ngorongoro Crater Extension. Hi Nat Hab, I’m interested in your Ngorongoro Crater Extension. Can you please contact me with more information? I’d like to share Natural Habitat Adventures’ Ngorongoro Crater Extension... You might be interested! You can also request Nat Hab's Catalog of the World's Greatest Nature Journeys for more information about the company's worldwide adventures.